Benjie Rustia | Canadian Immigration Consultancy: Learn your options. Attend one of our seminar schedules! 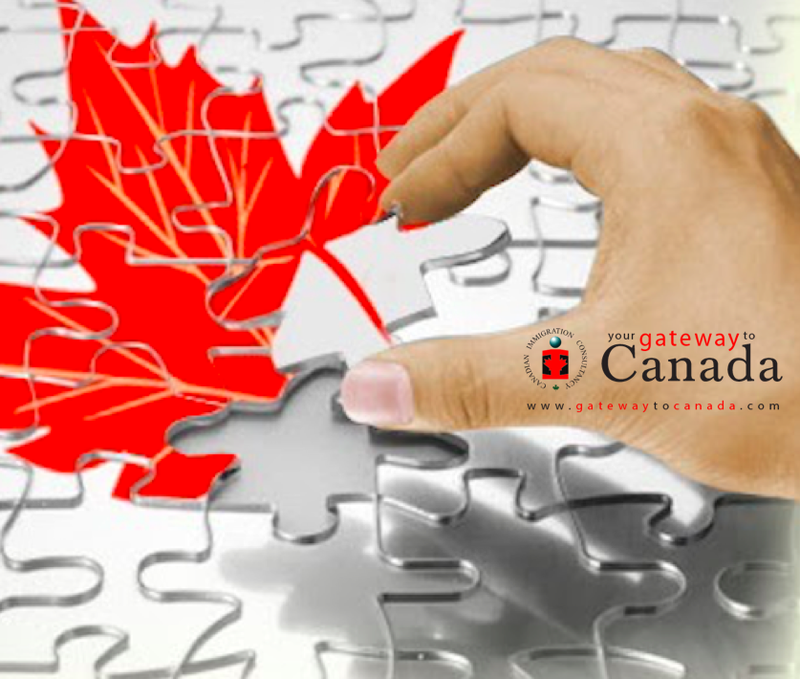 - Gateway to Canada | How to Immigrate to Canada? Learn your options. 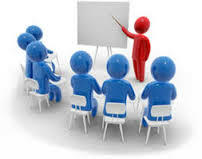 Attend one of our seminar schedules!